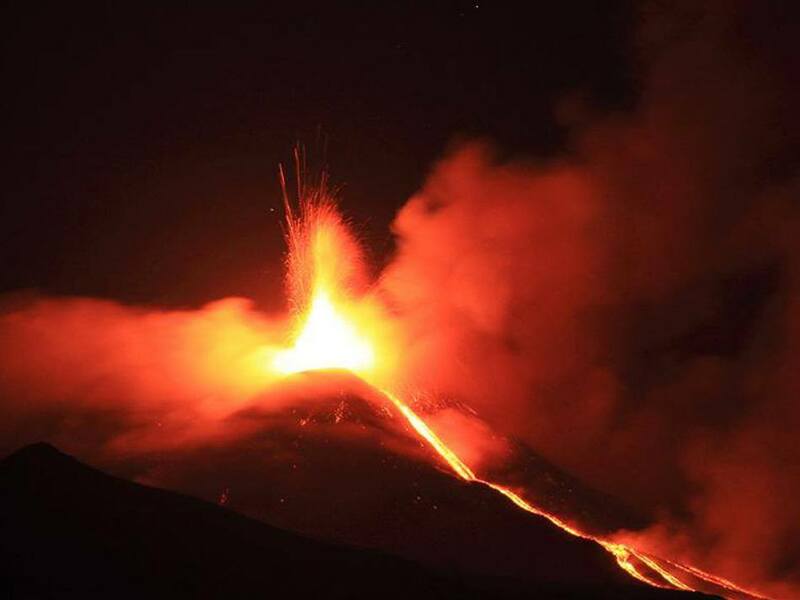 New Travel Services offers you one of the most exciting excursions in Sicily: Mount Etna, the highest active volcano in Europe, and its spectacular eruptions. 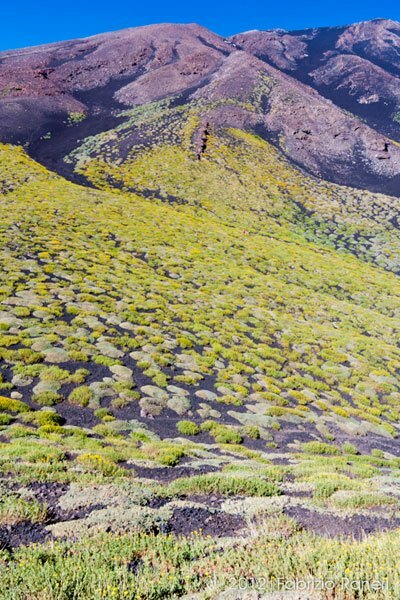 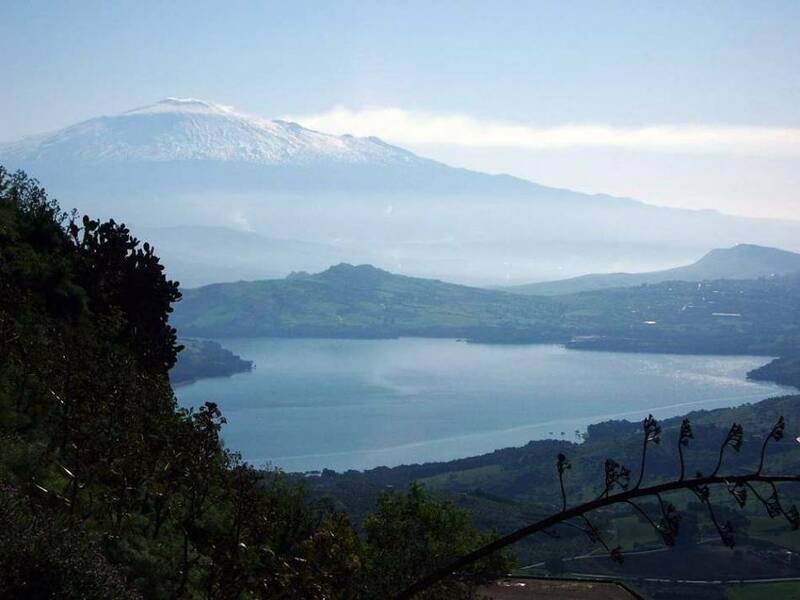 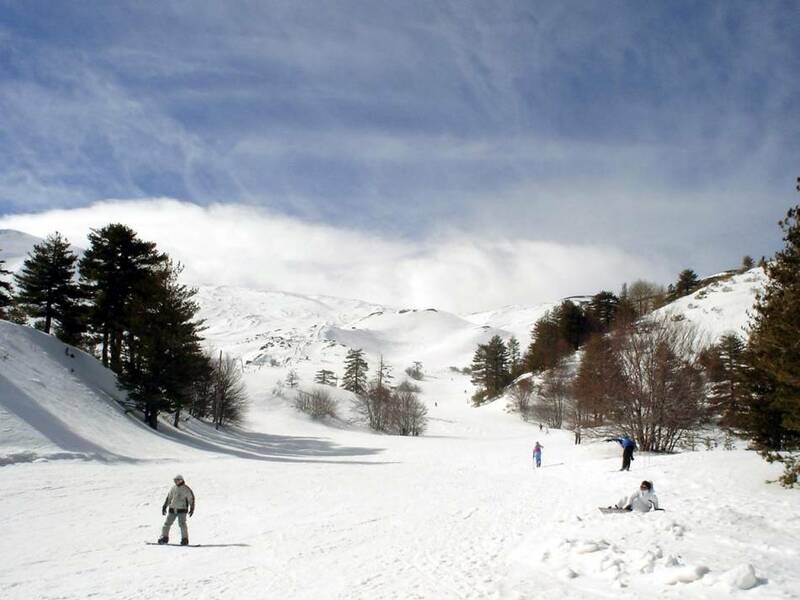 The tour, lasting 4 hours, passes through the small villages around Etna until reaching the altitude of 2,000 metres, where the view of mountain, sea and sky seen together is truly breathtaking. 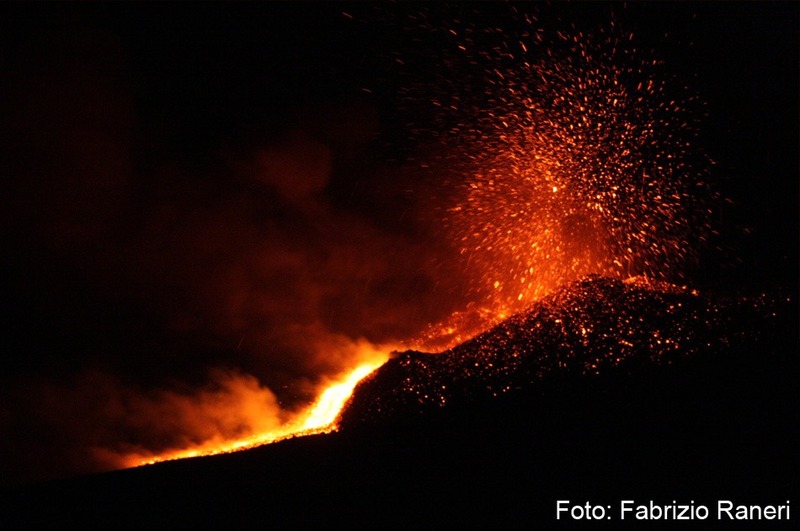 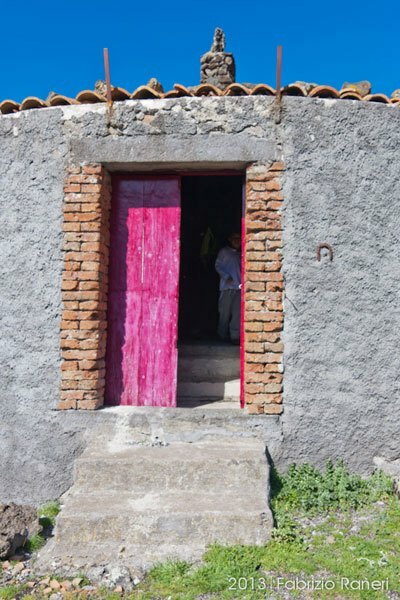 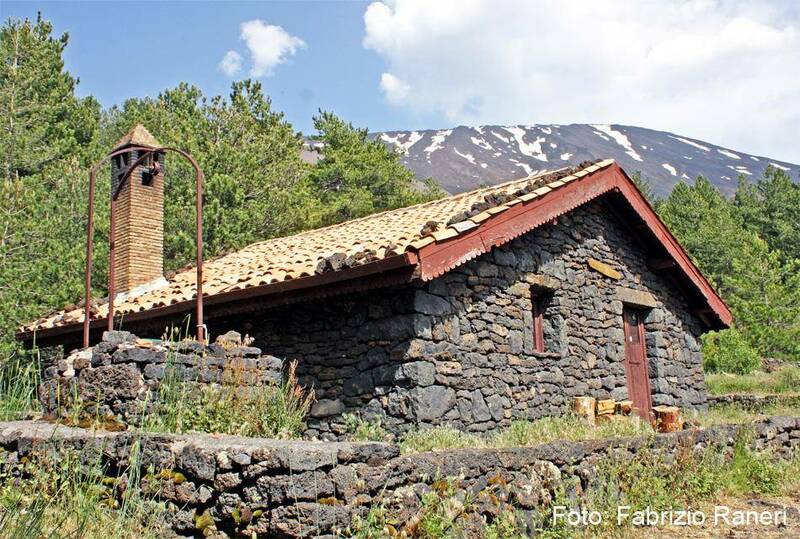 With New Travel Services we will visit the most characteristic villages of Etna, such as Santa Venerina and Zafferana, where the houses are still made from lava rock, and where you can buy many local products, like wine, honey and delicious cakes. 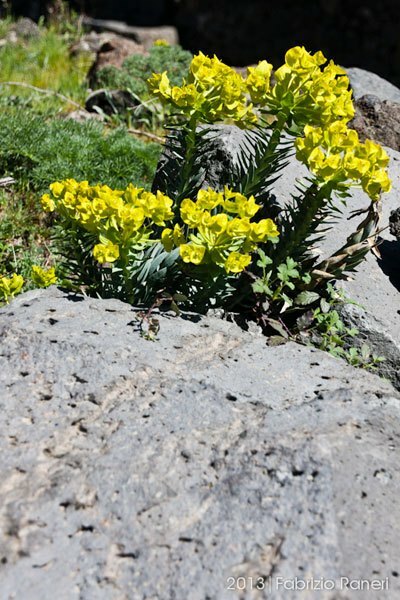 Along the way we will visit some old lava flows, and as we go higher we can observe the changing aspects of the natural vegetation. 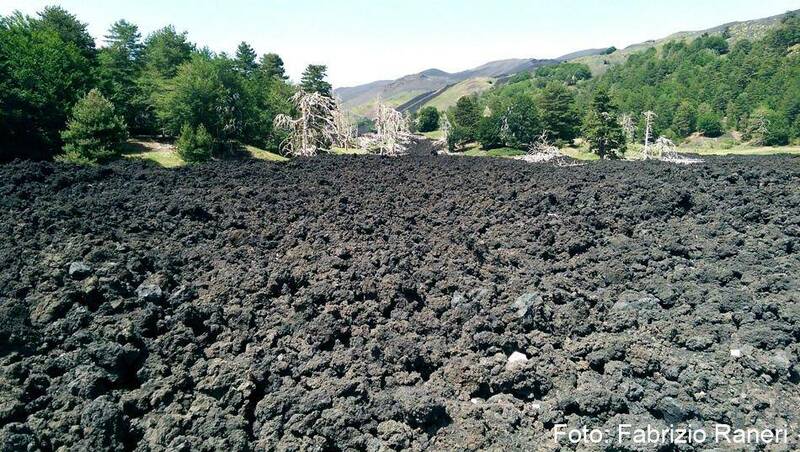 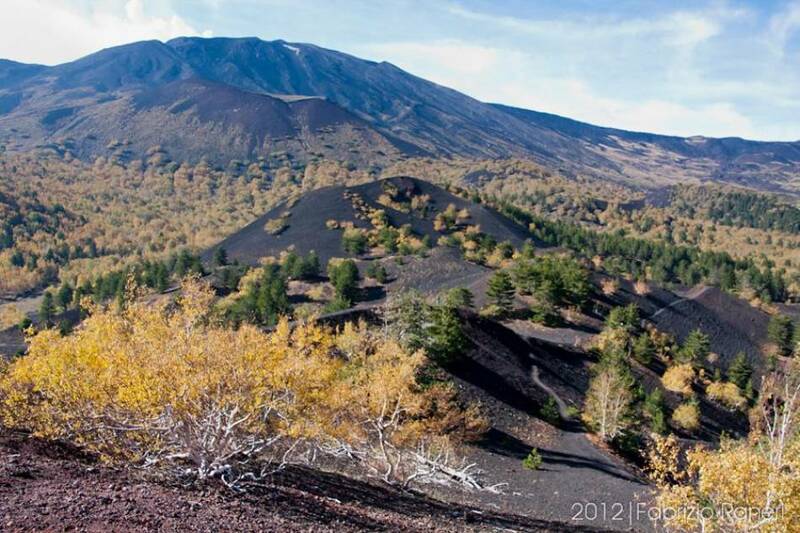 On reaching the altitude of 2,000 metres we will visit the Silvestri craters, two old craters created during the eruption of 1892, near to the service area of Il Rifugio Sapienza. 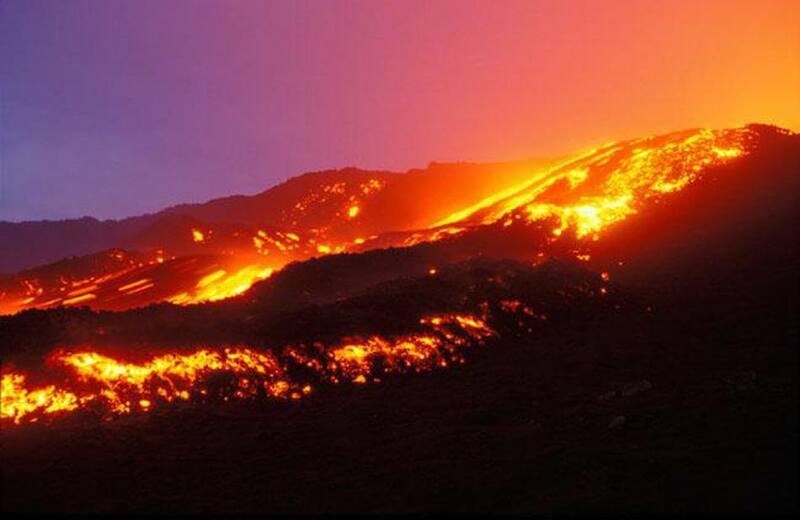 Here we can taste traditional sausages cooked on the barbecue, or try the Fire of Etna, a very strong flame-coloured liqueur. 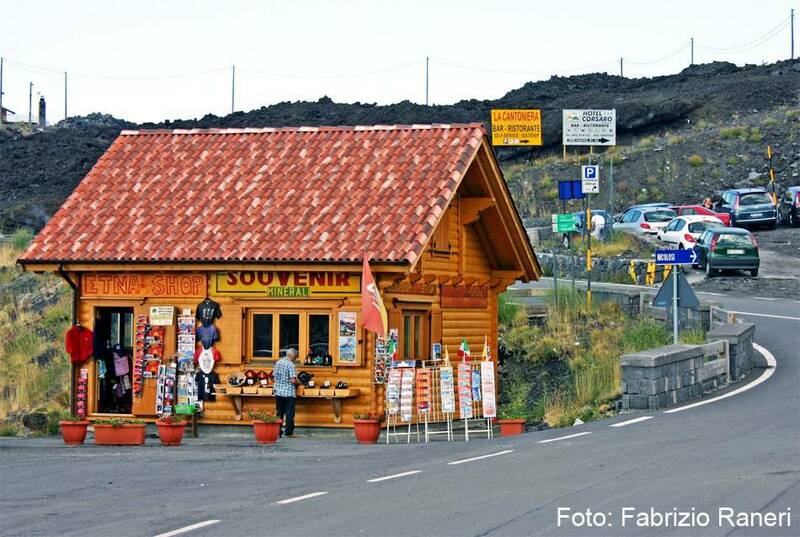 We will also visit the most recent lava flows and craters formed in the eruptions of 2001,02, and 2003 which destroyed many restaurants, the ruins of which you can see emerging from the black lava slopes. 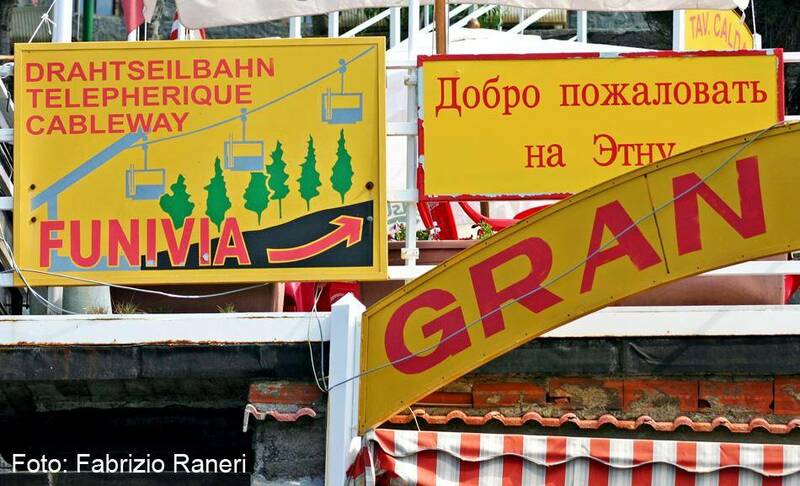 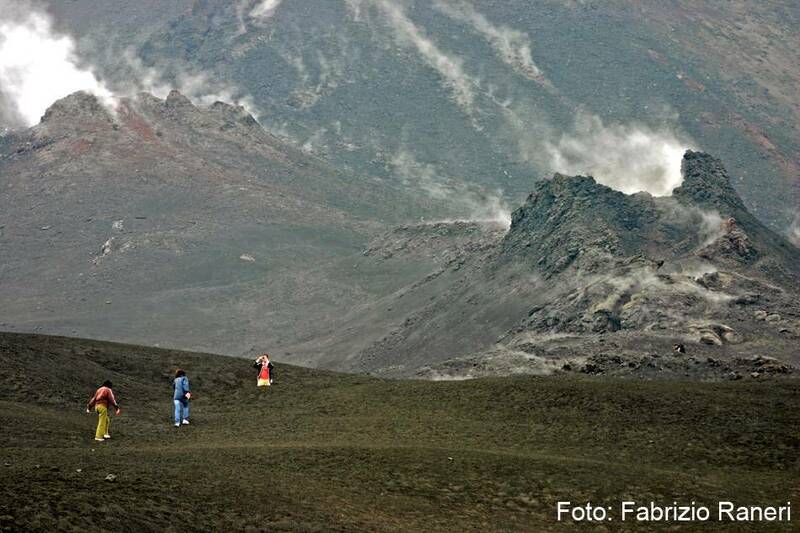 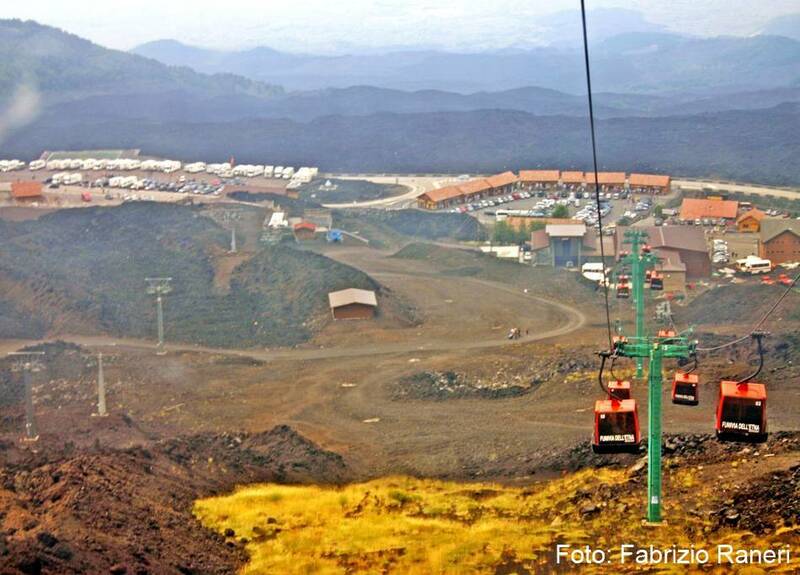 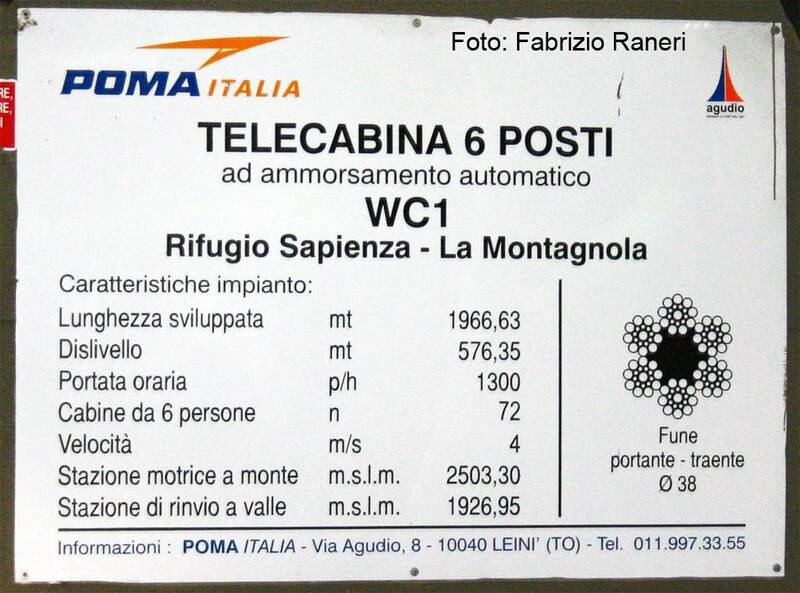 Finally, at an extra cost, it is possible to climb to 3,000 metres, to the top of the volcano, firstly, taking the cable car to 2,600 metres then with a 4 x 4 which will take you to the mouth of the largest volcano in Europe.